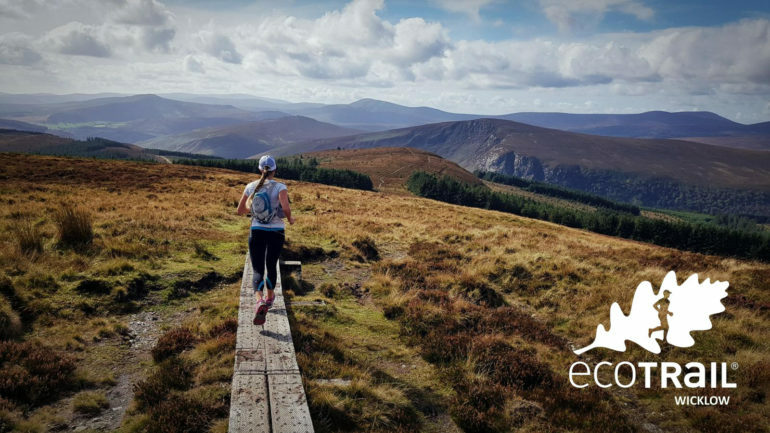 The first EcoTrail Wicklow event is confirmed for September 2019 and promises to be one to remember. 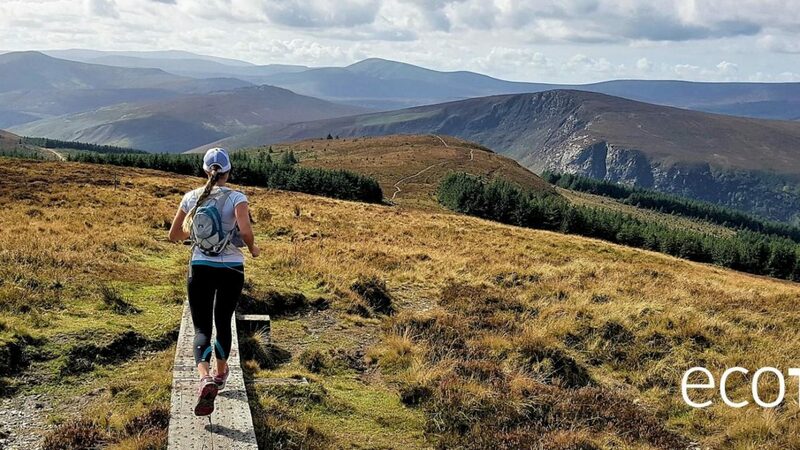 One of 10 events worldwide, EcoTrail Wicklow will welcome trail runners from around the world to experience our amazing scenery, across a selection of challenging routes; 17km, 28km, 42km and 80km. 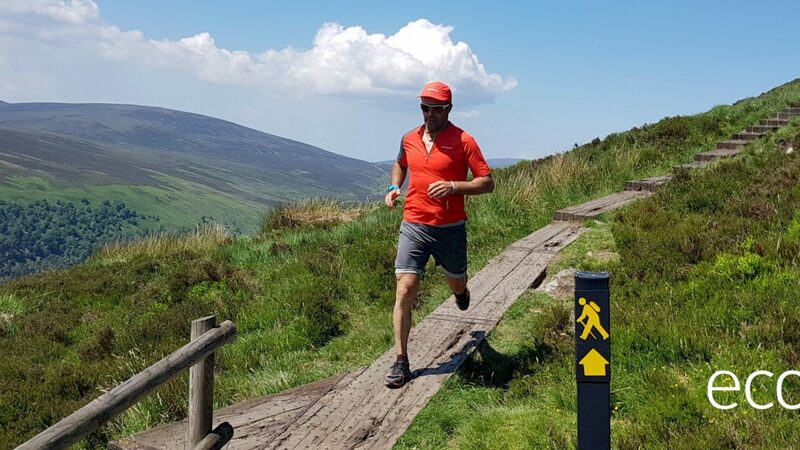 The trails will take participants to some of Wicklow’s most scenic locations including Bray Head, Killruddery Gardens, The Great Sugarloaf, Powerscourt Waterfall, the Wicklow Way, Lough Tay viewing point and Piers Gate and all the way to Roundwood and the Vartry Reservoir. 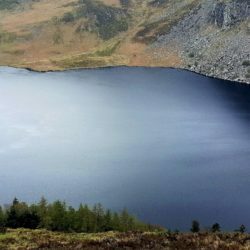 “This event will be a truly scenic feast” says Fred Verdier from Wicklow County Tourism. Ecotrail first launched in Paris 10 years ago with the goal of connecting the urban environment with the outdoors. 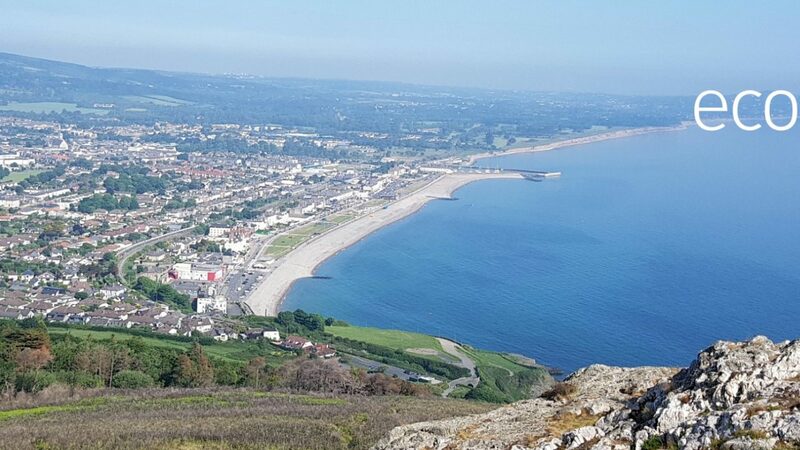 Ecotrail is committed to eco-responsible values at its core. 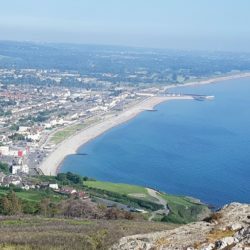 Each event promotes this ethos by reducing litter, minimizing environmental impacts and promoting public transport. 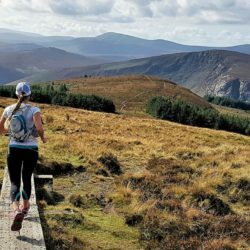 “Trail Running is one of the fastest-growing sport in the world, and Wicklow is a fantastic addition to our destinations. 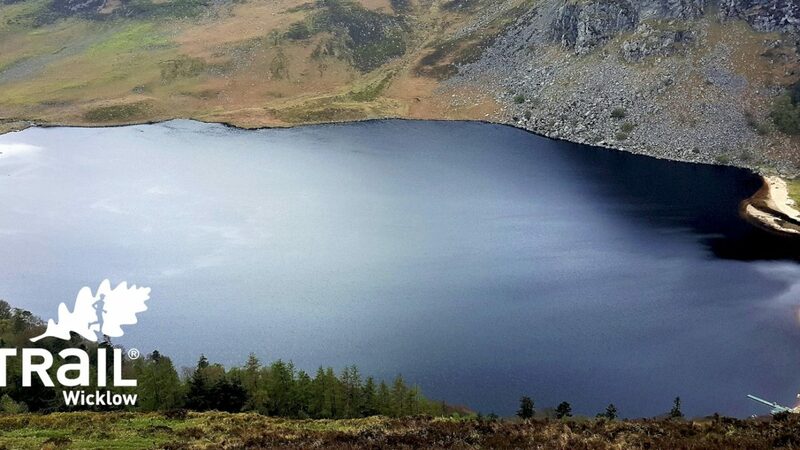 Having seen the beauty of Wicklow late last year, Ecotrail Wicklow might just become one of our most popular events. 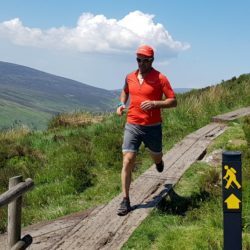 We are absolutely delighted to welcome Wicklow into the Ecotrail family” saysJean Charles Perrin, Ecotrail founder and CEO of Ecotrail International.